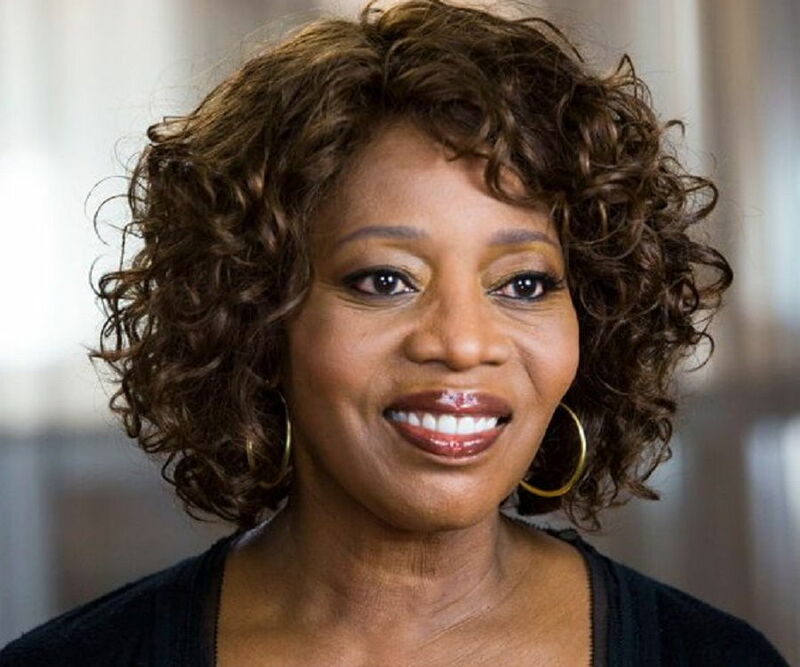 Alfre Woodard is an American actress, producer and political activist. Check out this biography to know about her birthday childhood, family life, achievements and fun facts about her. Alfre Woodard was born on 8 November 1952 in Tulsa, Oklahoma to Marion H. Woodard, an entrepreneur as well as part-time interior designer and Constance Woodard, a homemaker. She has two older siblings. 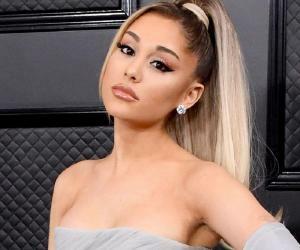 She graduated in 1970 from Bishop Kelley High School, a private Catholic school in Tulsa, Oklahoma, where she was a cheerleader. Later. she studied at Boston University where she earned her bachelor’s in fine arts and theatre. She first began honing her acting skills at the Mark Taper Forum and made her professional theater debut in 1974 on Washington, D.C.'s Arena Stage. In 1976, she moved to Los Angeles, California. She began her career by acting in 1977, in the off-broadway pla,y ‘For Colored Girls Who Have Considered Suicide When the Rainbow is Enuf’. This was her breakthrough role. Alfre Woodard made her film debut in the 1978 movie, ‘Remember My Name’, directed by Alan Rudolph. She also starred in the leading role alongside Samuel L. Jackson in the TV movie ‘The Trial of the Moke’ during the same year. In 1980, she secured a role in the Robert Altman directed ensemble comedy movie titled ‘Health’. Woodard appeared in the NBC produced television miniseries ‘The Sophisticated Gents’ in 1981. From 1982 to 1983, she was a series regular in the comedy-drama ‘Tucker’s Witch’ alongside Tim Matheson and Catherine Hicks. In 1985, she co-starred along Geena Davis in the sitcom ‘Sara’ which was canceled after a brief run. She co-starred alongside Farrah Fawcett in the 1986 drama film ‘Extremities’ which is based on the eponymous 1982 play by William Mastrosimone. In 1987, she portrayed South African Civil Rights Activist ‘Winnie Mandela’ in the HBO produced TV film ‘Mandela’. Over the next few years, Woodard starred in comedy films such as ‘Scrooged’ released in 1988 and ‘Firecracker’ released in 1989. In 1991, Alfre Woodard starred in the critically acclaimed drama film directed by Lawrence Kasdan titled ‘Grand Canyon’. Woodard received praise for her performance in the film. Her breakout role came in the 1992 drama film ‘Passion Fish’ in which she starred opposite Mary McDonnell. Woodard who played nurse ‘Chantelle’ received critical acclaim for her exceptional performance. In 1992, she starred in the comedy-fantasy film ‘Heart and Souls’ alongside Robert Downey Jr. Woodard was nominated for ‘Best Supporting Actress’ at the Saturn Award for her role in the film. In 1993, she acted opposite Danny Glover in the drama film ‘Bopha!’. She also played the lead role in the 1994 Spike Lee film ‘Crooklyn’ which received good reviews from critics. She acted alongside Ellen Burstyn, Kate Nelligan, Anne Bancroft, Winona Ryder and Maya Angelou in the all-female drama film ‘How to Make an American Quilt’ in 1995. In 1996, she starred in the movie ‘Primal Fear’ alongside Richard Gere and Edward Norton. During that same year, she played Zefram Cochrane’s assistant Lily Sloane in the sci-fi movie ‘Star Trek: First Contact’. 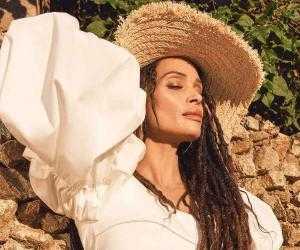 In 1997, she played the leading roles in the film adaption of the Carson McCullers novel ‘The Member of the Wedding’ and the HBO produced ‘Miss Evers’ Boys’. In 1998, Woodard played the leading role of an alcoholic single mother from Chicago who is forced to spend a summer in Mississippi with her uncle, in the independent drama film ‘Down in the Delta’ directed by Maya Angelou. In 1999, she acted in the comedy-drama movie ‘Mumford’ directed by Lawrence Kasdan. She was joined by her ‘Passion Fish’ co-star Mary McDonnell in the movie. In 2000, Woodard received a Golden Globe nomination for her performance as a drug addict in the movie ‘Holiday Heart’. During the same year, she also voiced the character of ‘Pino’ a lemur in the Walt Disney animated film ‘Dinosaur’. In 2003, she was a guest star on two episode of the series ‘The Practise’. She won her fourth Primetime Emmy Award for her performance. In 2005, Woodard played Betty White in the ABC produced comedy-drama series ‘Desperate Housewives’. Her performance helped her garner heavy attention from the media. In 2008, she starred in the drama film ‘The Family That Preys’ directed by Tyler Perry. Her performance in the movie was highly appreciated. Woodard appeared in the independent drama movie ‘American Violet’ in 2009. She played the mother of a 24-year-old African-American woman unjustly incarcerated in a drug bust. From 2010 to 2011, she starred as Lt. Tanya Rice in the TNT comedy-drama series ‘Memphis Beat’ Woodard won a Gracie Allen Award for her performance in the series. In 2010, she also was cast to play Ruby Jean Reynolds in the third season of HBO's dark fantasy horror series ‘True Blood’. In 2012, she played Ouiser in the remake of the 1989 comedy-drama movie ‘Steel Magnolias’. She played the role of Mistress Harriet Shaw in the 2013 historical drama ‘12 Years a Slave’. It was announced on 21 March 2014, that Woodard was cast to play the role of the first female President of the United States in political drama ‘State of Affairs’ produced by NBC. The series was however canceled after only one season due to poor ratings and viewership. In 2016, she played the small role of Miriam Sharpe in the Marvel movie ‘Captain America: Civil War’. She played Mariah Dillard in the Netflix series ‘Luke Cage’, making this her second role in the Marvel Cinematic Universe. In 2017, she starred as the title character in the indie drama film ‘Juanita’. She also co-starred alongside Michelle Monaghan in the movie ‘Saint Judy’ during the same year. In 2018, she was cast to play the leading role of a prison warden in the prison drama film ‘Clemency’. Woodard also continues to star in the recurring role of Renee, in the Fox prime time soap opera ‘Empire’. In 1983, she starred alongside Mary Steenburgen in Martin Ritt directed, biography drama movie ‘Cross Creek’, for which she received an Academy Award nomination for ‘Best Supporting Actress’. During the same year, she won her first Primetime Emmy Award for her role as Doris Robson in the NBC series ‘Hill Street Blues’. Alfre Woodard was inducted into the Oklahoma Hall of Fame in November 2014 for her valuable contributions to modern day American cinema. Alfre Woodard married her longtime boyfriend, Roderick M. Spencer, on 21 October 1983. They have two children, Mavis Spencer and Duncan Spencer. 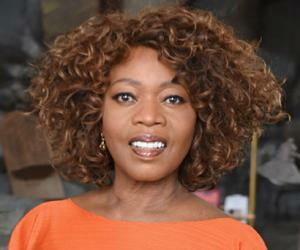 Alfre Woodard made history at the 2013 Emmy Awards when she received 17 nominations for 16 different roles.